What better excuse to talk about the heart’s structure and function than on Valentine’s Day! This great science lesson for preK-K students offers a fun springboard into discussions about the heart, its neighboring organs, and the skeletal system. 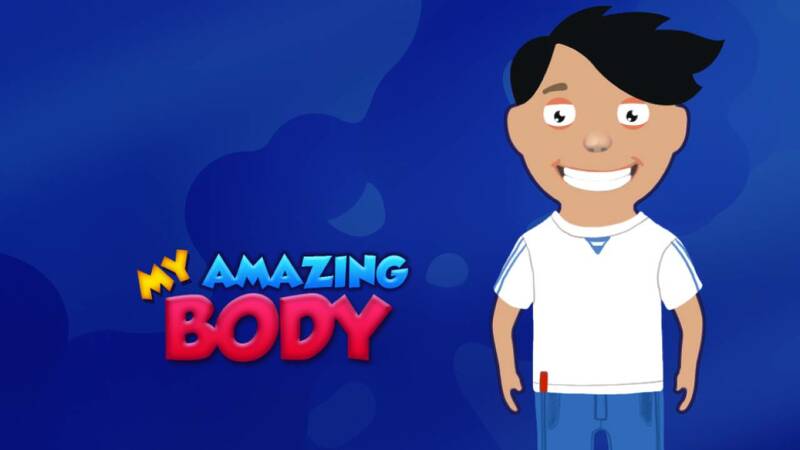 In the introductory game, “My Amazing Body”, students are able to work on their own or in groups to strengthen their familiarity with the form and function of various body parts. In addition to this resource, you’ll also find discussion questions, a background essay, and classroom activity you can use to diversity your lessons.